Envelopes are an important part of the communication process. They say a lot about who you are. 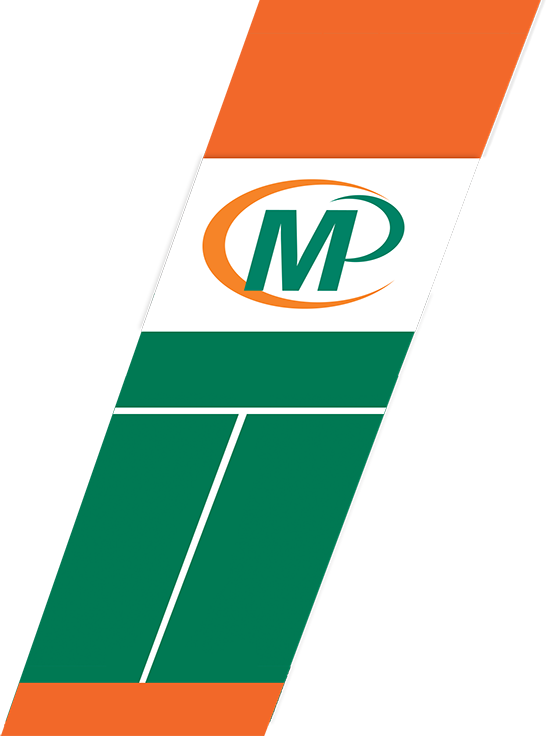 We can print your logo and details in any PMS colours or in CMYK. Not only that we can now digitally address the envelopes from a database you supply. This will save a lot of time printing stickers and sticking them on. It also look much more professional. We can also print a marketing message on the envelope. Print your return address details, your logo, a marketing message and the addressing details all in one pass. Very fast and cost effective. Envelopes come in plain face and window face. Window face allow the address on the content sheet to be seen. We also offer the service of inserting items into the envelopes and delivering to the Post Office. All just part of the Minuteman service. C6: 114mm x 162mm - suited for an A5 folded once or an A4 folded twice into quarters. 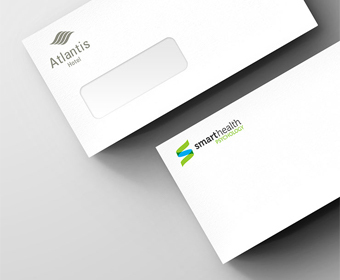 Work with Minuteman Press to get branded envelopes reflecting your image and message.